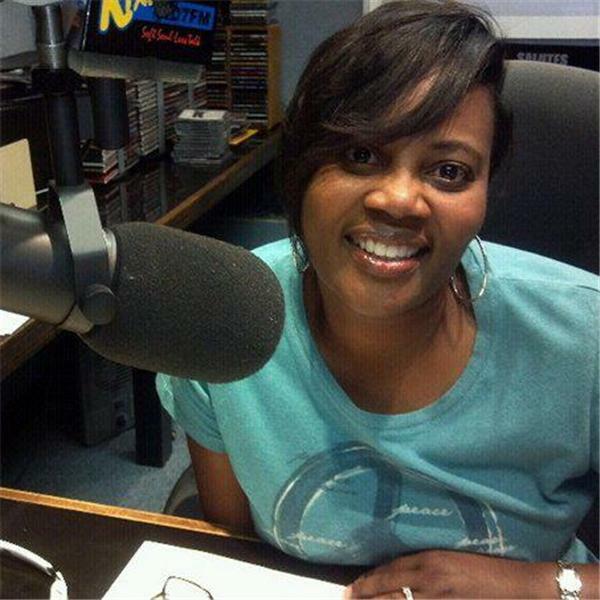 Females With A Mission Radio is a show, hosted by Andrea L. Griggs, that encourages all women to pursue their dreams and chase after what truly makes them happy. Laura Fritz has been through a lot over the years, but her life got really exciting when she met CASH also known as CASEY JAMES PARKER. Find out how the two have been on a mission ever since on Females With A Mission Radio. Author Wilburta Arrowood speaks to the Sisters In Reading Book Club about her two book: For the Love of Money and For the Love of a Child. Wilburta Arrowood is a Christian Author who loves writing! Join Coach Linda on Females With A Mission Radio with tips for success in any area of your life. Join Females With A Mission Radio Host, Andrea Griggs, as she speaks with the founder & creator of R.I.S.E, Ms. Tamika Hill. Tune in to be empowered to go forth with purpose towards your dreams and goals. Ms. New York Plus America, Emicia Parker, joins Females With A Mission Radio, to discuss her unique story & her newest campaign to becoming Ms. Plus America Elite. How do you end up being young and successful? Females With A Mission Radio will share with you how one young woman is doing it the right way!